If the recent headlines regarding your vulnerability on the Internet haven’t convinced you to start using a VPN, the editorial team at Tech Page One might just be able to persuade you. Tech Page One, the leading source for news and analysis on technology, business, and gadget-geek culture from Dell Inc., recently recommended using a personal virtual private network — like PRIVATE WiFi — when accessing public WiFi hotspots. Nearly everyone uses public WiFi, and there is a misconception among the public that their online activity is safe if they are using wireless supplied at cafes, libraries, train stations, and many other public places. Why wouldn’t you be safe at your local library, right? Truth be told, public WiFi networks are open to anyone, and hackers can be more than 500 feet away (and nowhere near the library! ), and still access your connection and your personal information. It may seem difficult to comprehend that someone could steal our information out of thin air, but because WiFi signals are just radio waves, anyone with the right software can steal this information as it makes its way to and from the network router. Even more troubling, it is quite easy to hack into someone’s network. Anyone with a computer can download hacking software and steal your information. Search YouTube for “how to hack a computer” and you’ll receive over a half a million videos explaining what to do. So, what can WiFi users do to protect themselves and their personal information? 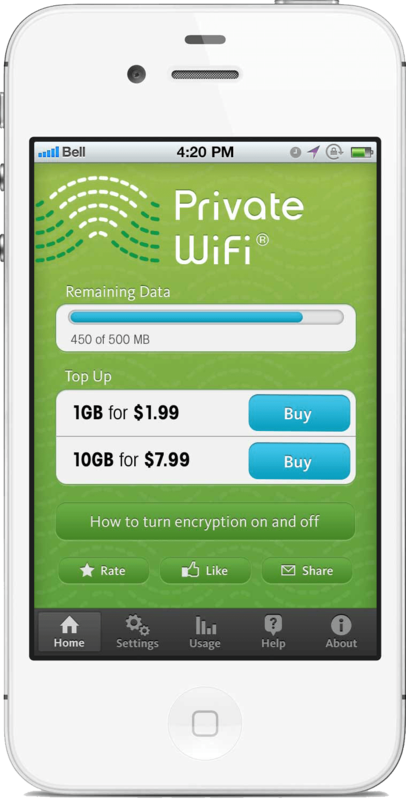 Well, as we’ve long recommended, consumers and their families need to start using a VPN. Tech Page One remarks that you could simply avoid public WiFi altogether, but in today’s world, that is not realistic. Many of us are required to connect on the go, so the best idea is to encrypt your communications. Remember, who and what you don’t see, might just be able to hurt you.